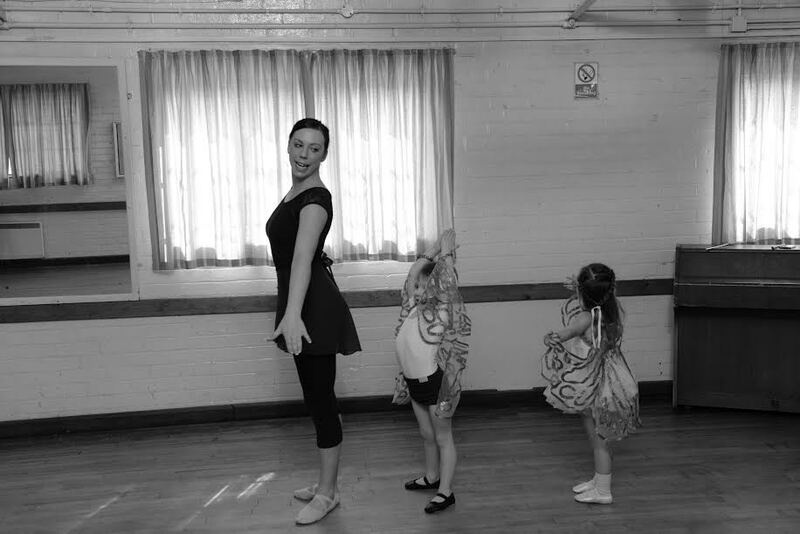 The Garland Dance Academy is a new and exciting Dance School based in Surrey and South West London. We offer the highest standards in teaching with a personal touch to our boys and girls, whether they are dancing once a week as a hobby or want to pursue a profession in the “world of dance”. All of our teachers are fully qualified, insured and CRB checked. Classes are held in a fun environment with a disciplined but playful approach. We help pupils to develop skills in their chosen art by utilising a variety of techniques, expressive movement, mime and props. This provides a fun way for your children to exercise and be a part of something they will remember forever. Naomi started dancing at a young age at the "Castle School of Dance" where she studied Ballet, Modern, Tap, Jazz, Classical Greek and National Dance. During this time she took part in many festivals, shows, and competitions whilst studying graded examinations. Naomi then went on to train professionally at Doreen Bird College where she achieved a BA Hons Degree accredited by Greenwich University. Naomi believes that every child should have the opportunity to express themselves through movement and dance whether as a hobby or on a pathway to a career. The Garland Dance Academy will provide a happy and supportive atmosphere to ensure every boy and girl has an experience that will remain with them throughout their life. "Zoe has had such a positive experience at Naomi’s ballet classes. 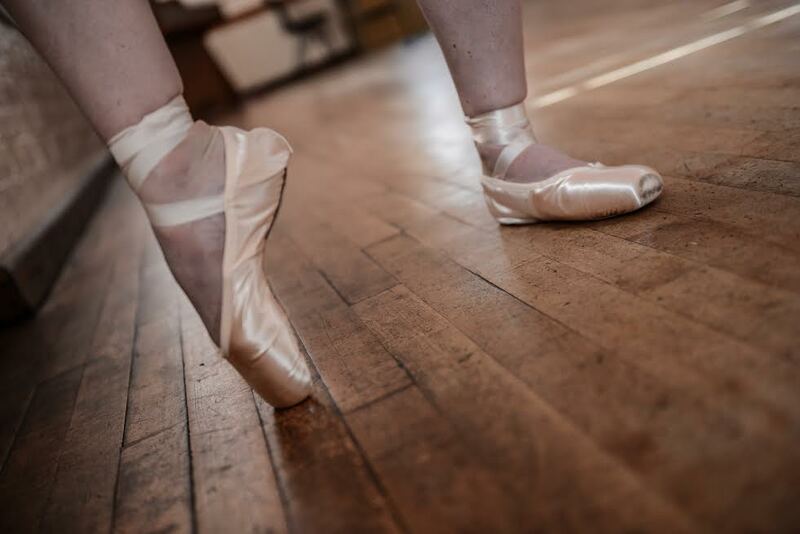 She is an inspiring and caring teacher, giving her pupils a real understanding of the details of ballet whilst always exuding the joy of dance. It couldn’t have been a better experience for my daughter." "I started dancing at a young age so it was very important to me for my daughter to start too. I found a dance class locally when she was 18 months old and my daughter & I instantly fell in love with her teacher Naomi, or Omi as Daisy Grace liked to call her. She had a great way with the children even though the classes were busy with children of varying ages she always had full control of the class and was always able to give each child individual attention. I look forward to this next chapter of my little girls life now at 3 years old starting ballet and I couldn't imagine anyone she, or I would like to teach her more." "Naomi Garland has been a source of great inspiration with regards to dance for my daughter Zara. She is obviously very passionate about dance and about igniting that passion in her pupils. She also manages to combine a rigour and discipline when teaching with a really supportive and kind manner." "I have a very high energy, some might say "spirited", child and finding a dance class that worked for him was difficult.... Until I found Naomi. Alex loves to dance, but struggles with instruction, but you would never have been able to tell at Naomi's classes. She manages to engage and control all children in her classes and makes each and every one feel special. They all leave with a smile and no doubt, more of a passion to dance." PLEASE EMAIL MISS NAOMI TO BOOK YOUR FREE TRIAL! Cheeky Toes Pre-School classes are specifically designed to support and aid early learning. We aim to develop listening skills, memory, co-ordination and basic motor skills. Children will enjoy this fun filled class with mime, props and expressive movement. The roots of Imperial Classical Ballet stem from the early days of the ISTD and the first written syllabus in 1913. The syllabus has now evolved to promote the English classical style and address the changing needs of Ballet dancers today. The aim of the Imperial Classical Ballet Faculty is to increase the standard and appreciation of Classical Ballet. The classes are based around a structured syllabus providing the opportunity for pupils to take exams if they would like to. Tap Dance is all about creating different rhythms. Apart from being an essential skill for the professional dancer, it is one of the most enjoyable and rhythmic forms of recreational dance. Tap dance is a theatrical art form often seen on stage in musicals. Children love to dance – make your child’s party one they won't forget! Children will learn dance steps and routines to their favorite music and enjoy party games and props with a fun filled hour of dance, taught by one of our fabulous teachers. We cater for everyone, Ballerina Magic to Pirates of the Caribbean, Frozen or maybe Street Dance to the latest hits. For more information please email Miss Naomi. Uniform purchasing will be coming soon, in the mean time please email Miss Naomi for more information.